iTargeton.com is also a buyer for genuine surplus printer cartridges. If you have any genuine or original un-open or unused printer toner cartridges, we are interested to buy them. 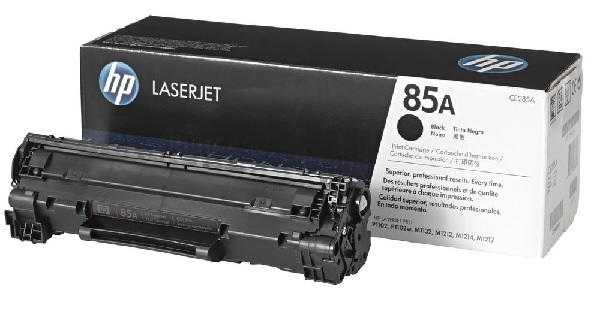 Often due to machine upgrades, there are new toner cartridges are no longer needed. Instead of letting them take shelf space, might let us buy them and pay for them. If you have any surplus printer cartridges, please e-mail to info@itargeton.com. Please specify the Type, Brand, Model and Quantity. We are specialize in buying HP, Brother, Canon, Lexmark, Samsung, Ricoh and Xerox Ink & toner cartridges.